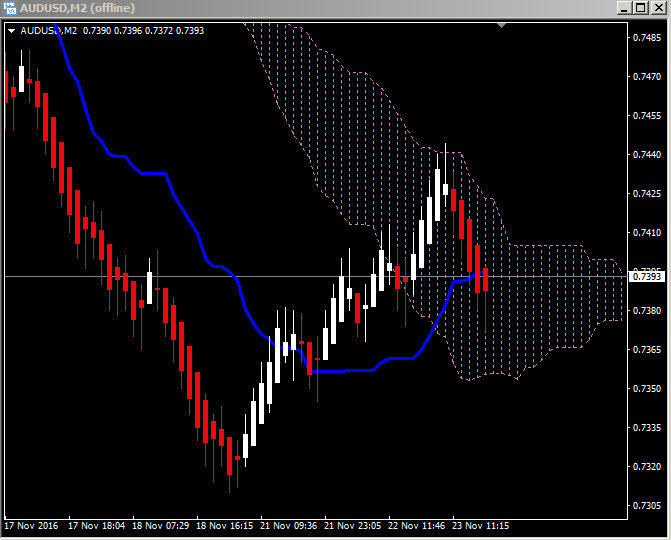 A few pairs have broken out of the Kumo lately and led to some nice entries. 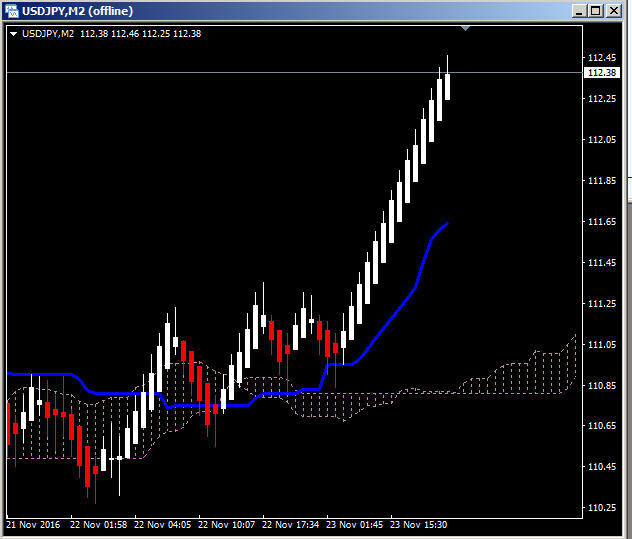 Here is a selection, note that the bars are ten pip Renko bars. 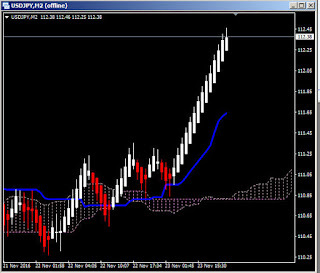 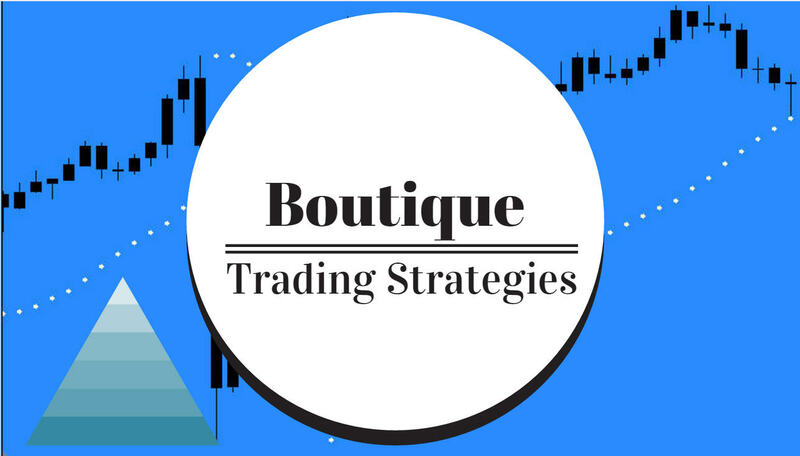 USDJPY is doing nicely after falling back to the Kumo a couple times. NZDUSD climbed through the Kumo only to fall bac with the resistance being strong and now looks to go lower.